There’s a great line-up of events planned for the MusicTown festival in Dublin next month. 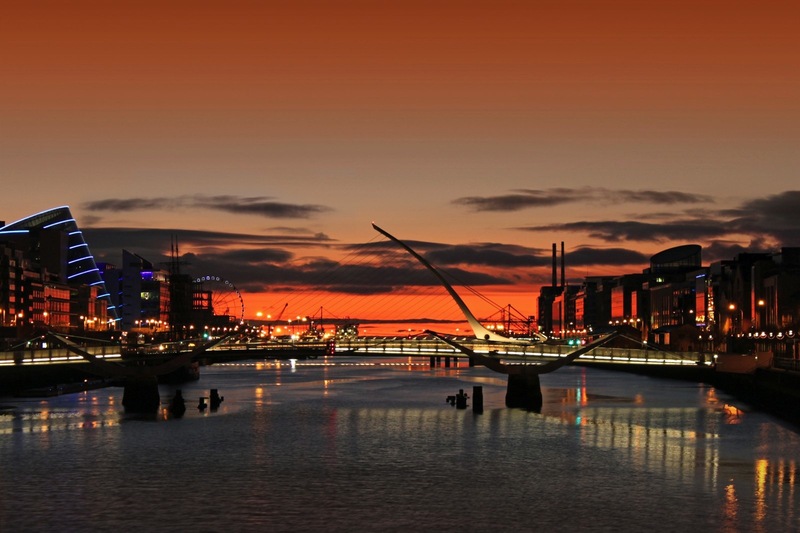 Promoted by Dublin City Council, the festival will feature over 60 events throughout the city from April 6 to 17 inspired by the capital’s musical heritage and vibrant music scene. As part of the festival, Banter will be hosting two events. The first takes place at the Teeling Whiskey Distillery, Newmarket, Dublin 8 on Saturday April 9. 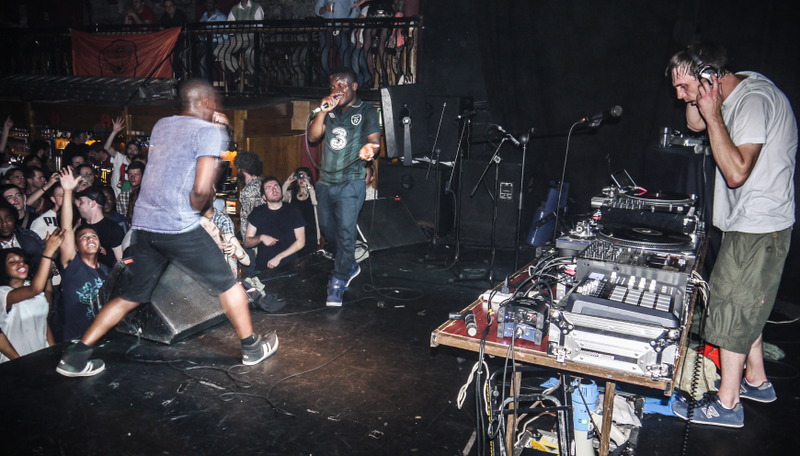 There will be music and words from Rusangano Family at 1pm with MuRli, God Knows and mynameisjOhn talking about their new album “Let the Dead Bury the Dead”, roots, hip-hop, identity, Ireland and the future – and performing tracks from their new album. The band will also perform in Dublin’s Sugar Club on the same night. This will be followed by three radioheads discussing how music on the radio can foster, kindle and develop a love affair with music. Kelly-Anne Byrne (Today FM, TXFM), Philip King (RTE Radio One, Other Voices) and Donal Dineen (from Today FM to 2FM) will talk about the power of radio and music selectors. Tickets are now available at €5 a pop here. 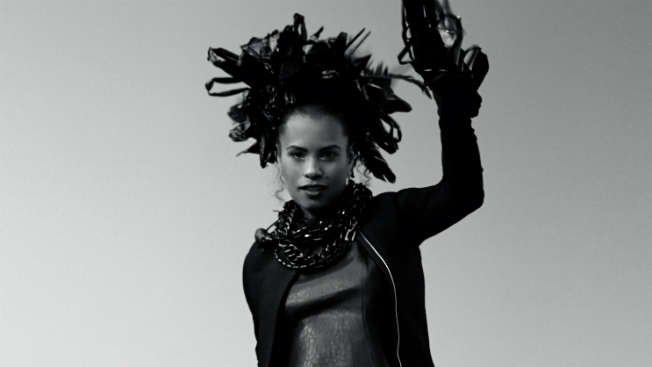 The second Banter event is a meet the family conversation with Neneh Cherry at the Wintergarden in the National Gallery of Ireland, Merrion Square West, Dublin 2 on Saturday April 16 at 7pm. Neneh Cherry is the adventurous, pioneering and innovative singer, songwriter and performer who has been producing cool, sassy pop all her life, from “Buffalo Stance” and “7 Seconds” to the recent “Blank Project” album via collaborations with Gorillaz, Michael Stipe, Groove Armada, Pulp, Peter Gabriel, The Slits and Kleerup. We’re chuffed to have Neneh join us at Banter to talk about her life and work. Later, she will DJ at Wigwam (Middle Abbey Street). Tickets for this Banter event are now on sale at €5.50 each here.